Do you live in or near Omaha? 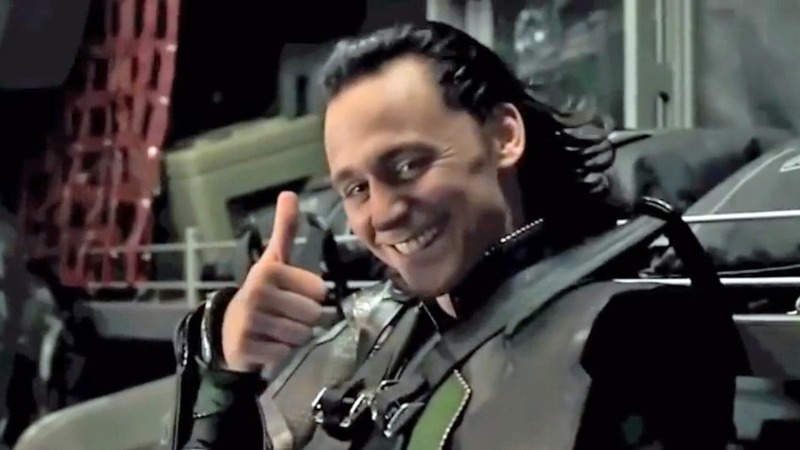 fiction books for summer reading?! Don’t miss this fun event!!! GET EXCITED FOR SUMMER READING!!! I’ll be at the RomanticTimes Booklovers Convention this week in Dallas! where I’ll be hosting a table for an hour of fun, goody bags, free books, & massive giveaways!!! Friday, May 15, 10-11am, Lobby level, Room: Reunion A!!! and Teen Day events, go HERE!!! Recent events & more to come! 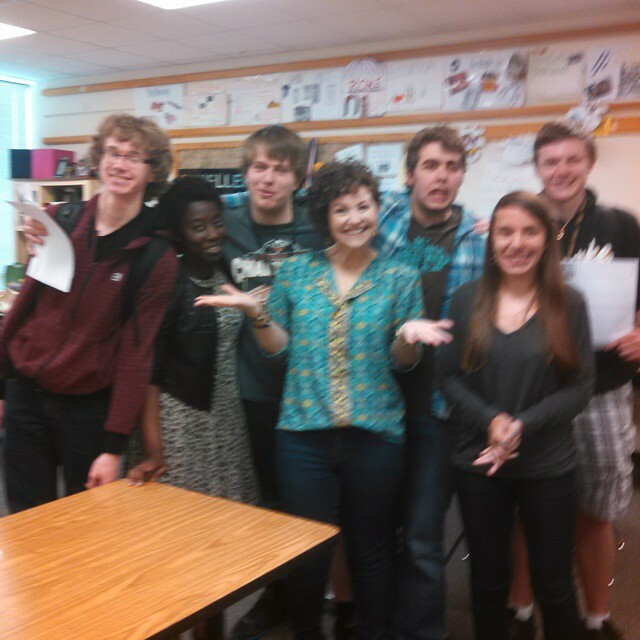 I visited the Burke High School Academic Decathlon team in Omaha last week. and most likely could explain it better than I could. Here a few of the geniuses and me! This past weekend I was also on a young adult scifi panel with these fun ladies! Pictured below: N.K. 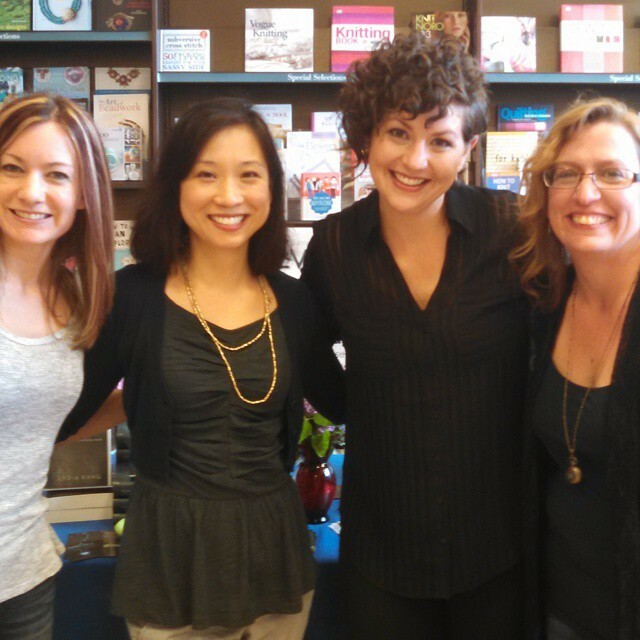 Traver, Lydia Kang, me, & Susan Adrian. If you like scifi, check out their work! 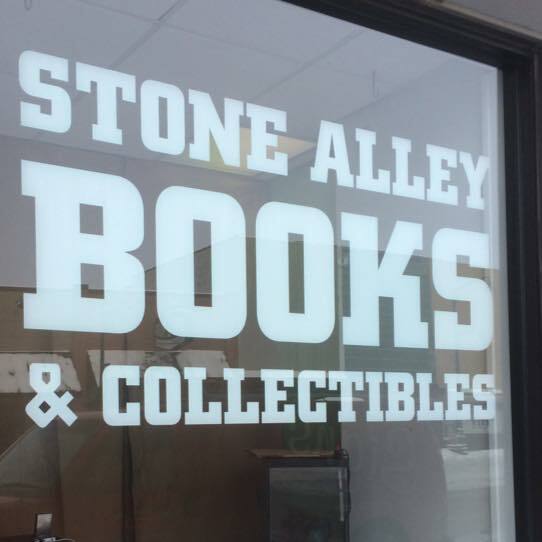 The events and signings will continue through the spring and summer! I’ll be in Nebraska, Dallas (the Romantic Times Booklovers Convention), Illinois, and the Southeast (SSBB Tour)! Check out my events page for more deets! I’m so psyched. Will I see you soon??!! MASSIVE GIVEAWAY for RT Teen Day! 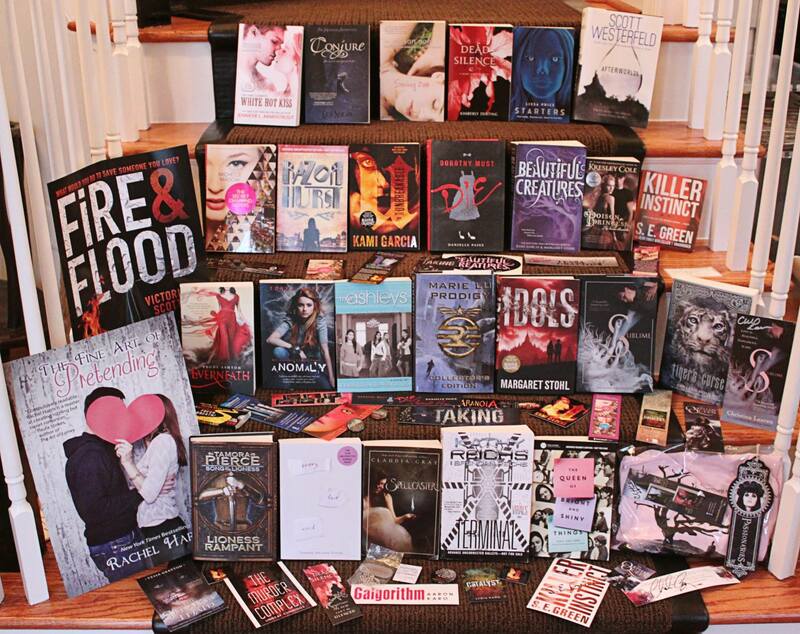 in Dallas next month, the participating authors are having several enormous giveaways! New York Times best sellers and tons of swag! You can check out more into on the FB page and enter the contest HERE!!! Hope to see some of you in Dallas next month!! I’m a part of the Fantastic Four!! 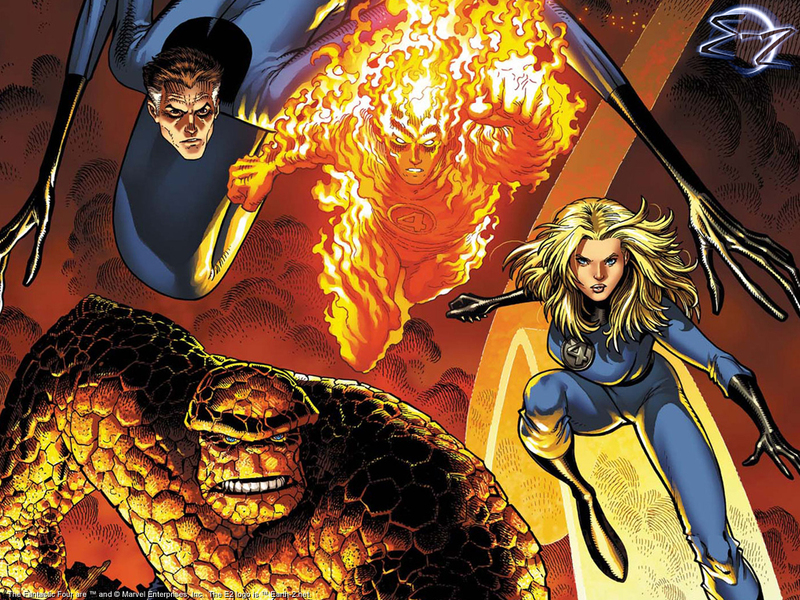 OK, so not THAT Fantastic Four, but I’m still crazy excited! 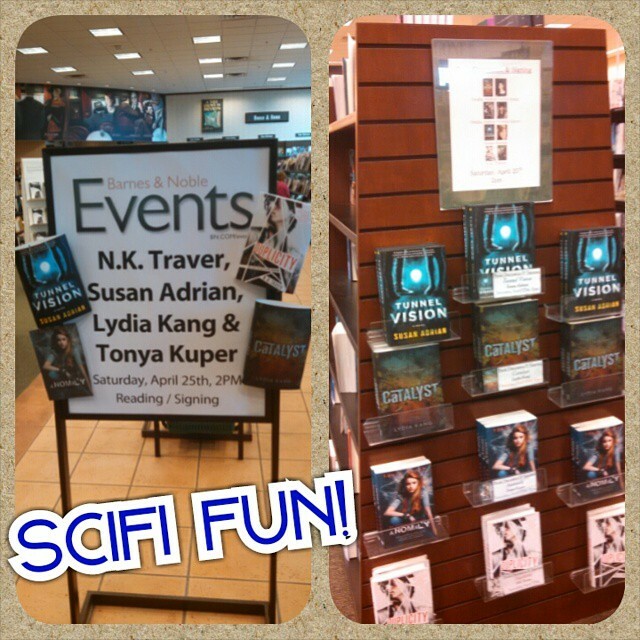 Into young adult scifi? In/close to Nebraska? 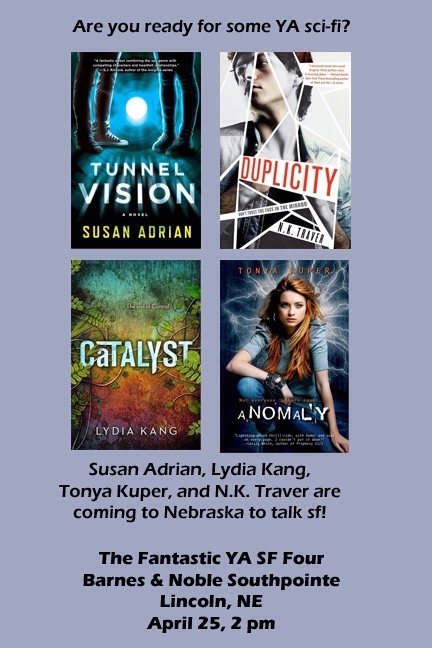 Come chat with me and my fellow YA scifi author friends in April + get your books signed! 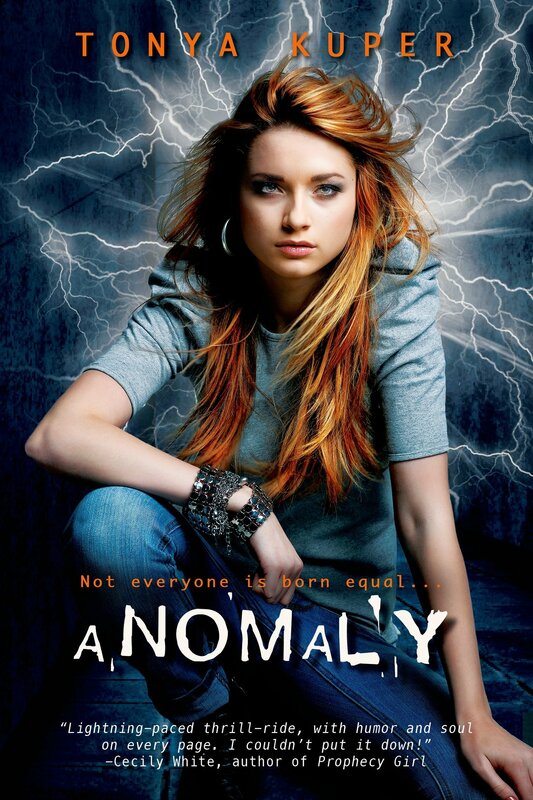 Did you dig ANOMALY and want to know more about me? I talk about all the important things: The Vampire Diaries, Star Wars, guilty pleasures, & more! Check out my Speed Round Interview with Entangled Teen! Signing in My Hometown Area! 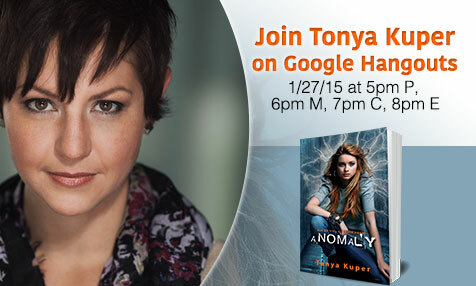 Have burning questions about ANOMALY or the rest of the series? Want to gush about Josie and Reid? Or you wanna see if this series is for you? Maybe want to see if I’m as much a dork “live” as I am on social media? Then come hang out! 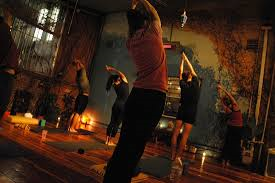 Visit the page &/or let me know you’ll be there HERE!! Hope to see you next week! !